It is common that hosts try to handle all the responsibilities of their rental properties. These responsibilities include greeting the guests in person upon check-in, cleaning the vacation rental and tending to the guests needs during their stay. These tasks require the host to not only put in time and effort but to also the host must be close to the property. Instead of having to greet the guest in person to let them into the home, providing a lockbox or even installing a keyless entry code will solve this problem. A vacation rental cleaner is a great time saving alternative to the host cleaning the property themselves. These responsibilities can be easily handed off, and will allow the host to have the option of renting more properties. Lastly, it is common to have a property listed on several rental sites such as Airbnb and Homeaway. To manage your booking in one place, it is wise to use property management software. A successful vacation rental host broadens their rental horizons in terms of the amount of properties they have as well as the amount of sites they advertise on. If you have only one rental property, don’t limit your possibilities to only one rental platform. Have your rental available on sites such as Airbnb, Homeaway, VRBO etc. Once you have become comfortable in managing you rental, consider investing in more properties to increase your profits. 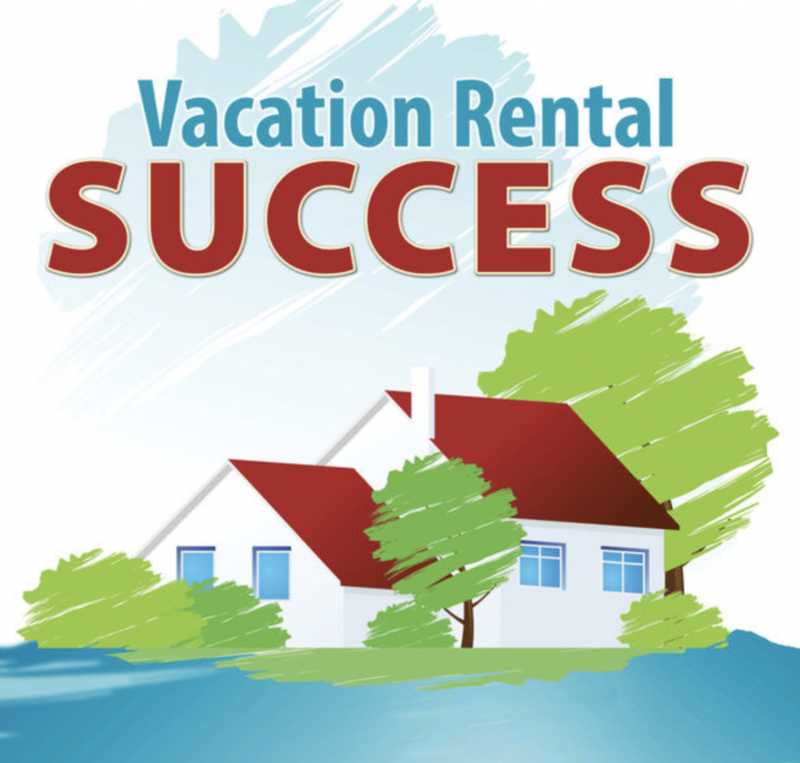 For some vacation rental owners, this may be their full time job while for others it’s only a full time effort. A vacation rental as a full time effort does not mean you need to quit your full time job to be a host, it simply means you must be accessible. In terms of communication for guest inquiries about staying at your property and communication with the guest while staying at the property. A rental owner who manages one or more profitable properties can make being a host a successful full time job. These two traits are important for getting bookings and receiving great reviews. If a host appears enthusiastic in communication, it will make the guest feel welcomed in the home and give the impression the host is happy to host them. The guest is much more likely to enjoy their stay in a property that they feel welcome in. It’s even more important for hosts to be enthusiastic for guest inquries about the property. The tone of messages may be a deciding factor for whether or not the guest will stay at the property. In terms of flexibility, it’s important to consider times such as slow seasons or an extended stay for a guest. For slow times of the year, many properties go unused for weeks at a time. To ensure this will not happen for your property, lowering prices is a wise alternative.